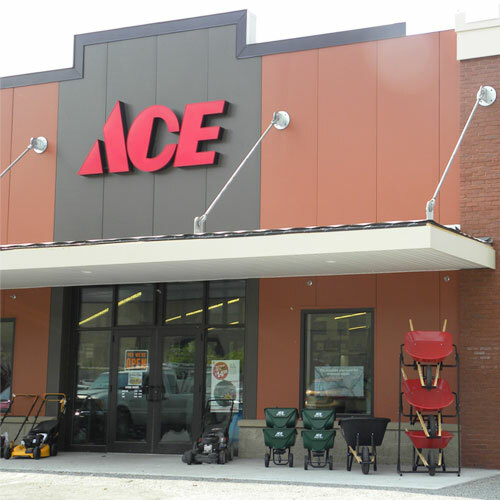 At Hillcrest Ace Hardware we are committed to providing our customers with helpful advice, quality products and amazing service. Come see our award winning (Coolest Hardware Store on the Planet) selection of quality home products. From candles and incense to kitchen gadgets and small appliances. Need paint? We have everything for your painting projects from drop cloths to rollers,tape to brushes. Thousands of colors and custom color matching in the premium Valspar paint line. For drilling, sawing or sanding, we have the power tools you need featuring a complete line up of Craftsman tools. Hammers, screwdrivers, wrenches for projects large and small. Whether container gardening or taking care of a yard, we have all the lawn & garden products you need for your project. Our housewares department is expansive and includes quality brands like Cuisinart, Keurig, OXO, Lodge, Krups, Sodastream and more. Visit all three levels of the expanded Hillcrest Ace Hardware.